The beasts are stirring, the world is cold and relentless..
within the game might not make much difference. Who has the bigger guns?? Note:In the code, when explosion size is made larger, the blast radius and damage are increased. 4.Delete META-INF folder!!! Very important! Props on getting this done man, I really appreciate you sharing this. Thanks! That diamond must have been pretty hard to get too. I thought harder mobs only, but no. Pretty cool. Maybe like a new mode: Extreme, IMPOSIBRU and Chuck Norris. I might also make a mob strength only, that would also be on here. Check my Youtube Channel, RxDTheMinecrafter! Im gonna try it. I'll prolly fail then rage quit, but ill try. Rapid fire skeletons? OP as a mother****er. Other than that, this sounds cool. I'd rather the 24 blocks away spawning stay, but ah well. This is probably the coolest new mod around. Verry awesome. 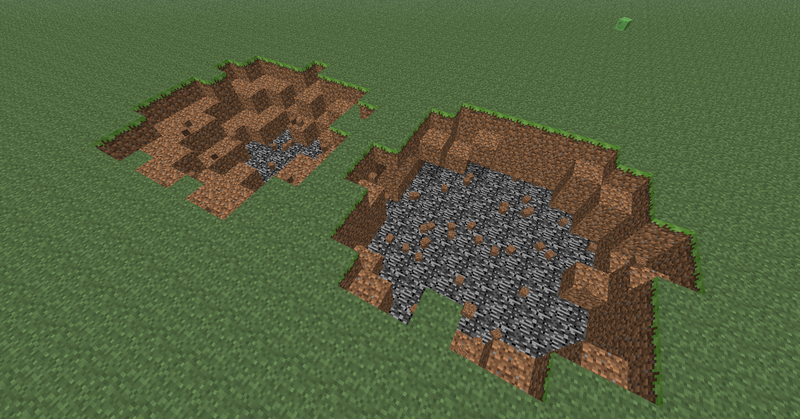 I can't give you any ores though, still need trying to find them. 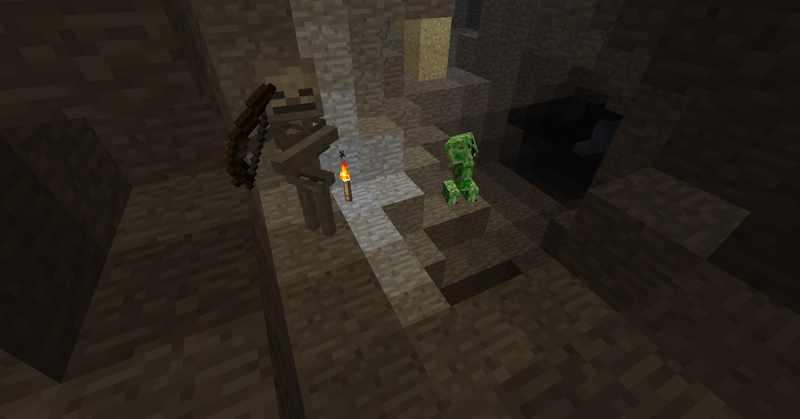 Playing the mod right now, having the first real fun in minecraft since a long time ago. If we're talking rapid fire you should take a stroll in the Nether, I'm not saying anything other then that. Does the enhanced rate of fire and explosion radius apply to Ghast fireballs? EDIT: LOL, judging by your last post, I'd say yes. Whoa! Now maybe I can shut up about the new changes. Is the multiplayer version for bukkit or for the vanilla server software? I would suggest making a bukkit version if it isn't set up for bukkit. I don't use mods, but I must say, THAT mod is cool XD. That is the mod which you should slap all the people around the ears who cry that it's too easy, that there are too many mineshafts, that there are too less monsters, that there are too many ores XD. You really should do it, in like half of the forum, they are in nearly every thread lol. Really cool, if I wouldn't care for my villagers so much, I would do it =)). Here you get a + from me! I wish vanilla was like this, it would be so much fun. i have a problem to install this mod, i have a black screen. I don't know why because i have delete the META-INF folder. I try to reset my minecraft.jar too, but it doesn't work. have you got an idea ? Just a guess here, but I believe the mod was written using the latest weekly build, so you would need to make sure you install that before applying the mod. And if that doesn't work, then you you need to delete the jar and let it redownload the 1.1 version. This looks cool, I might try it sometime. You should take out beds too. I was thinking about that but I don't want to hinder people from making bases far away just because I think it will make the game 'more difficult'. I mean yeah, skipping the night makes it too easy, but not being able to make bases wherever you want is annoying. MCP only works with stable updates, like 1.1. @aunvaah: It works for me with a non-modded 1.1 folder, so idk how to help. Did you override the class files in the jar? Please please please try to make this work for multiplayer! :smile.gif: I've been looking a long time for a mod like this to play with my friend. Well, I have to figure out how to make it using bukkit API's, I have a day off so I guess I can guess and check and see if it works. i have tried it modloader style. nor does that work. i can't seen to figure this out. I wanted to make a review and tutorial for your mod but i keep getting the black screens. You shold make peaceful, easy, normal, and hard just be vanilla, must add a "Very Hard" and a "Insane" difficulty. I probably switched the mutli with the single player class folders. I'll see if I can fix it.